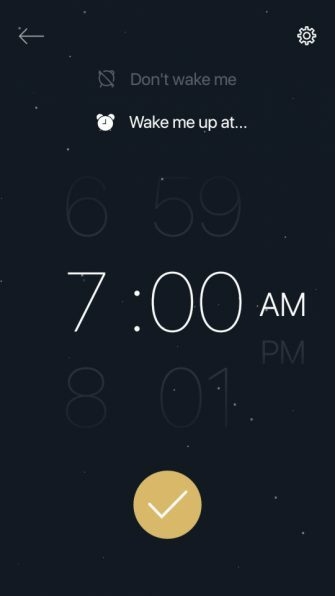 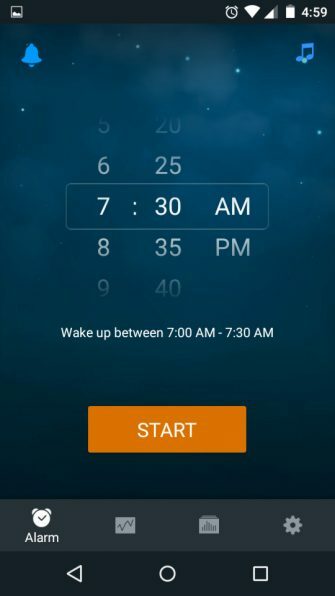 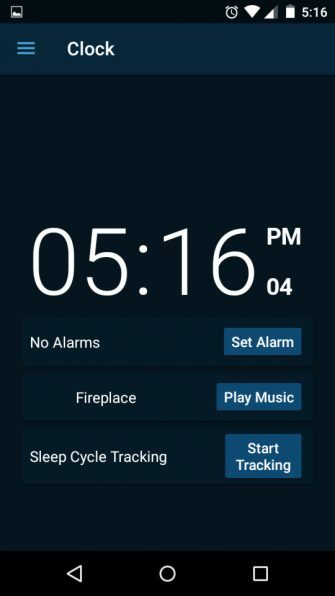 Not only is Sleep as Android one of the best sleep tracking apps, it’s also one of the best alarm clock apps for Android. 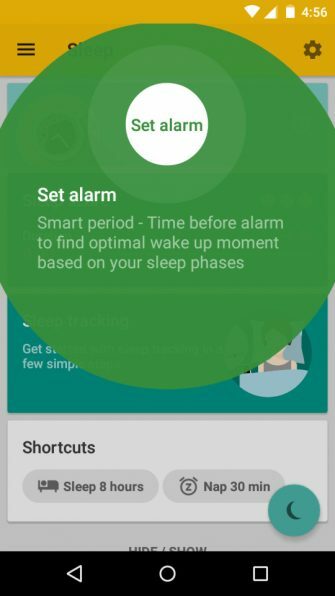 It does a lot more than that too, and we recommend you install it even if you never use it as a sleep tracker OR alarm clock. 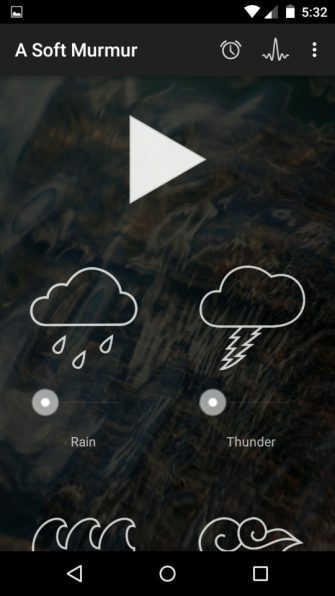 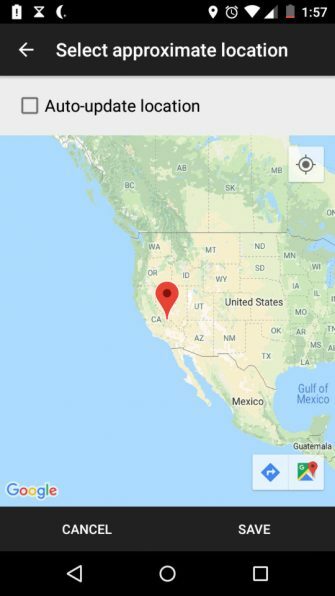 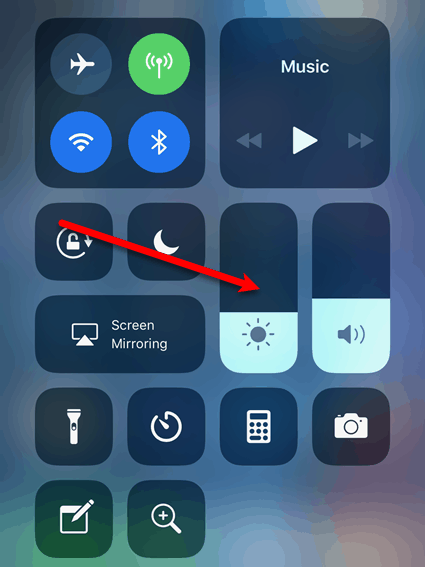 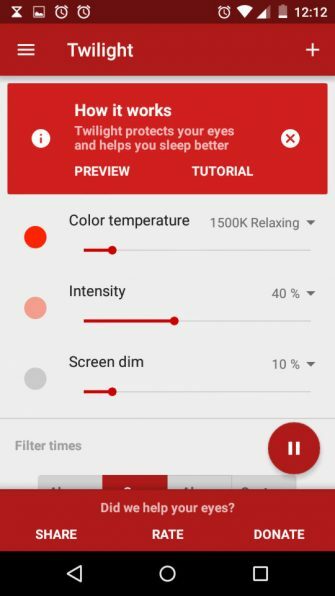 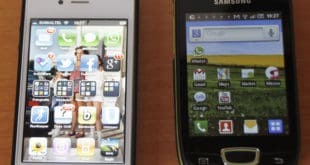 CF.lumen is an app that’s actually designed to control Android screen brightness, but it includes a blue light filter feature (similar to Twilight) that automatically warms the screen color based on the device’s light sensor. 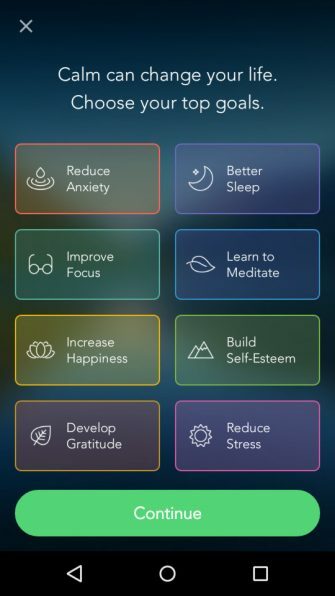 Calm is one of the apps we frequently recommend for destressing and relaxing. 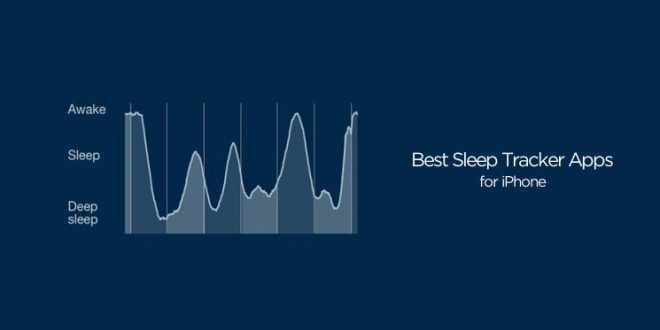 It’s not specifically meant for improving sleep, but clearing your mind before going to sleep can work wonders.